Details:This bundle includes both of the anchor chart posters files. I'm selling them for $4.50. This is a 25% saving compared to buying the files separately. 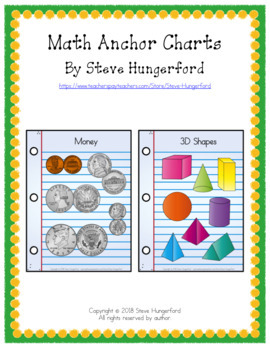 This file has different types of anchor chart posters. Each poster has 2 printing options (color or b&w). 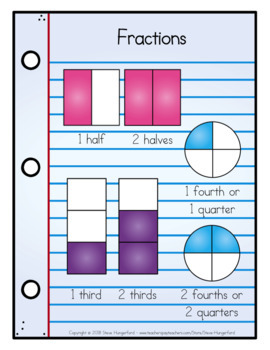 These are similar to my anchor chart cards, except the information fills more of the page. This makes them better as posters. 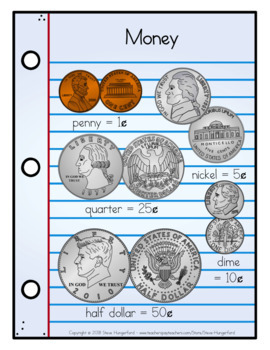 They can be printed letter size or larger on a poster maker. View the preview file to see a preview of every page. 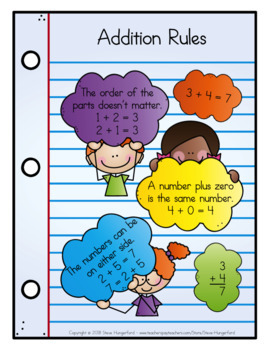 If you like the format of this file, you may also enjoy my other anchor chart posters and my anchor chart cards.